Dave and Chris have decided to offer a one off coaching package for those of you who have a special event in mind. We are talking here of those who want to prepare “properly” for such things as a favourite Sportive, either in the UK or overseas. 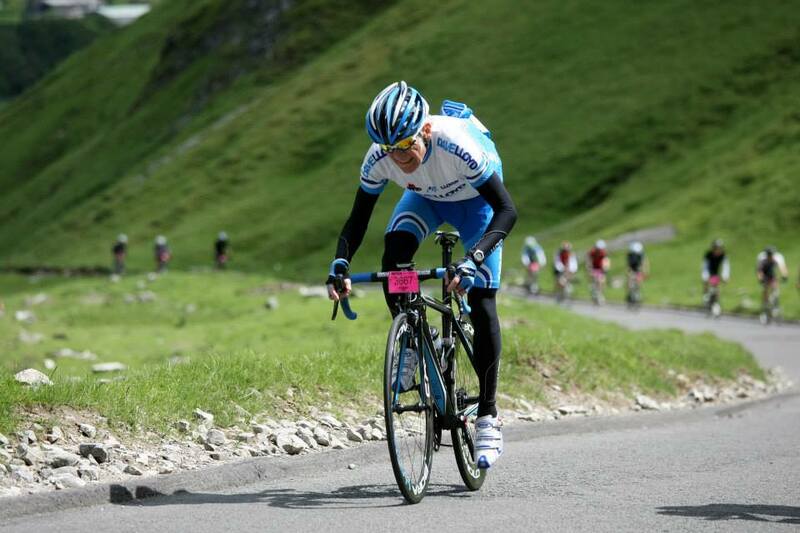 Things like La Marmotte, The Etape du Tour , and The Stelvio Sportive and Raid Alpine etc.etc. All this for the special price of £580 … You can tap into Dave’s vast depth of knowledge.. Over the last 45 years Dave has been there and got the T-shirt and there is no other Coach in the UK with Dave’s knowledge of Bikes and Bike Riders !